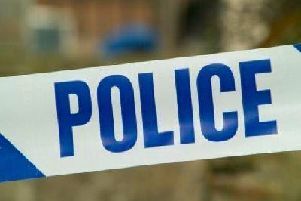 A cyclist has suffered serious injuries following a collision with a lorry on Hennef Way in Banbury today (Wednesday). Police, firefighters and ambulance crews were called at 12.45pm and the lorry was blocking the roundabout about an hour ago. Junction 11 of the M40 into Banbury is due to be closed due to the amount of traffic and motorists are advised to avoid the area. Areas where traffic is expected to be heavy include roads in the town centre, Southam Road and the Oxford Road.